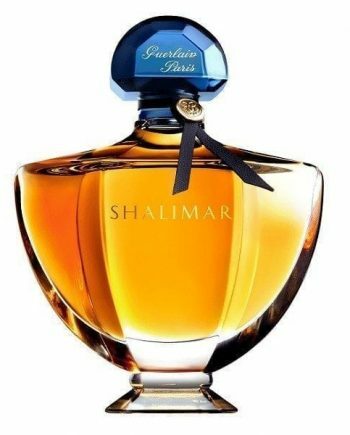 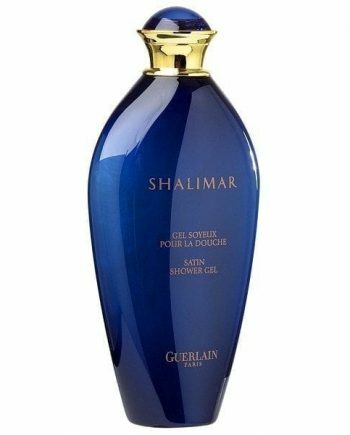 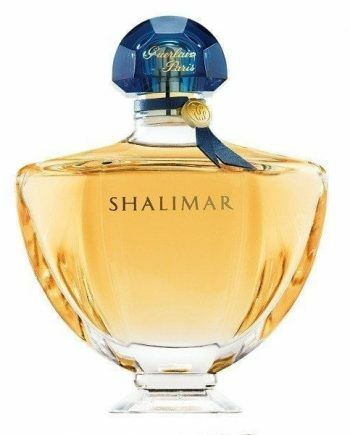 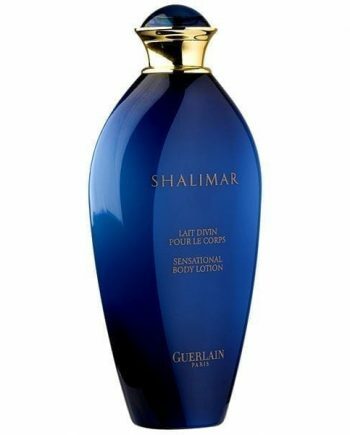 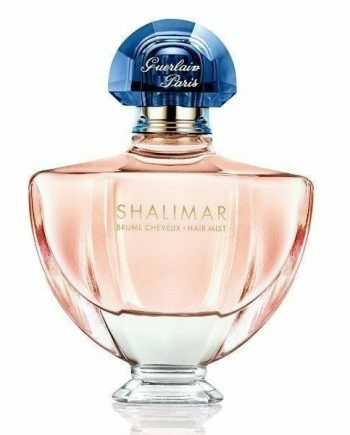 Guerlain Shalimar Eau de Parfum is a refined woman’s perfume classic; created in 1925 it blends top notes of bergamot with heart notes of iris, jasmine, rose and vanilla complimented by opoponax and tonka bean as the base. 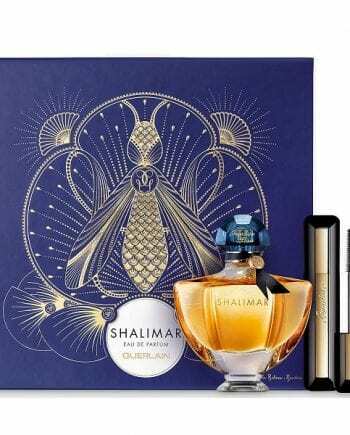 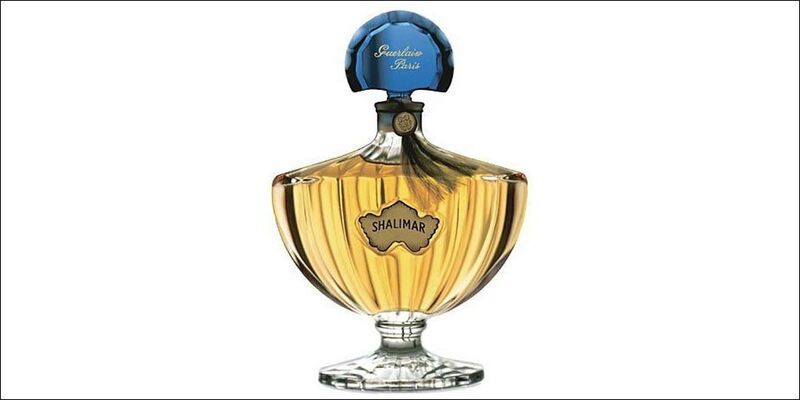 This luxurious and luscious combination of notes has made Shalimar a voluptuous, sensual and bewitching perfume. 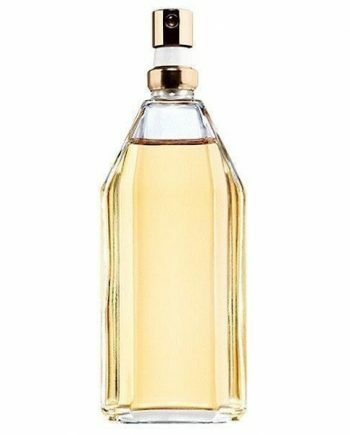 A long lasting women’s fragrance that is available as a Parfum, Eau de Parfum, Eau de Toilette, refillable spray and complimented with fragranced body products such as shower gel, body lotion, body cream and luxurious soap. 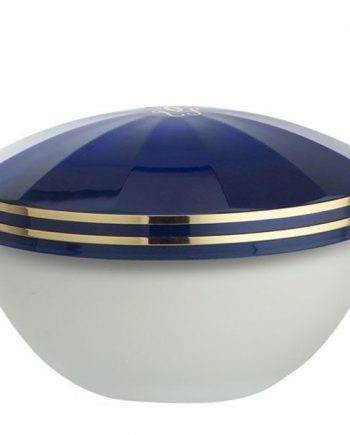 Available to buy online or in-store from Scentstore – an authorised Guerlain UK retailer. 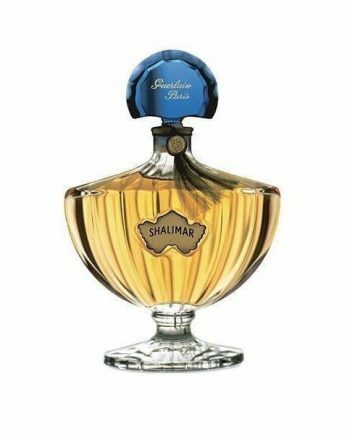 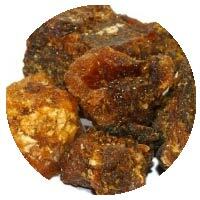 This Eau de Parfum is classed as an oriental spicy fragrance for women.